Ep 3. Kate Morris, talking how to be daring, growth, success, willpower, capital raising, technology, life and innovation. 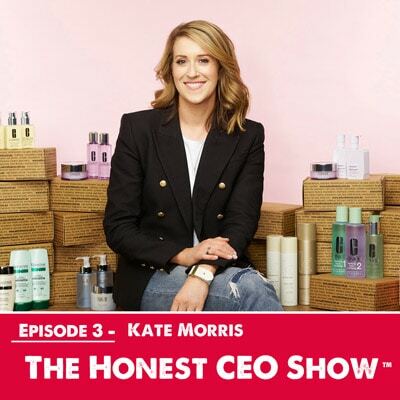 I had the pleasure of chatting with Kate Morris the founder and CEO of Adorebeauty.com.au Australia’s first online beauty store. Ep 2. Alicia Stephenson, talking how succeed, winning Young Business Woman of the Year and disruption. 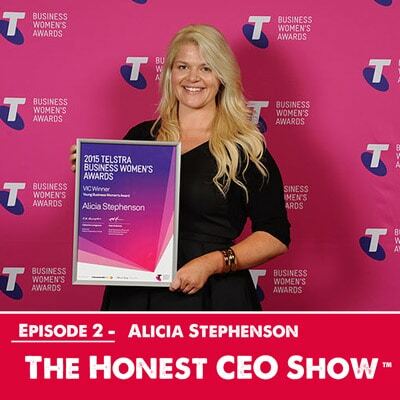 I had the pleasure of talking to Alicia Stephenson, the 2015 Victorian Telstra Young Business Woman of the Year. 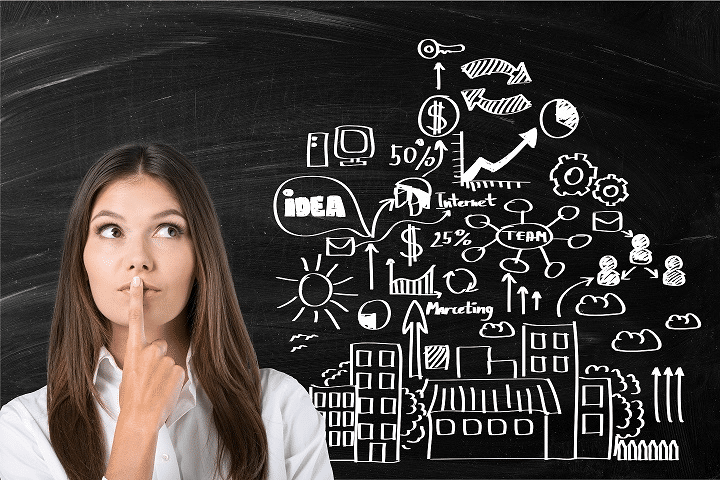 Alicia has founded and operated many varied businesses. Ep 1. Christine Khor, talking how to hire passionate people to make greater profit, growth and life. 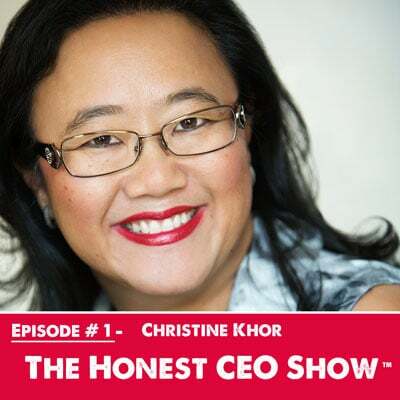 I had the pleasure of talking to Christine Khor, MD of Chorus Executive, on her achievements in business to date. An amazing woman committed to making a difference. Demand Equality, Regardless of Your Gender.